In the morning, I don’t like to spend much time on preparing breakfast. But I do want something healthy that will keep me going till lunch. As some of you know, I am not really a kitchen princess, I like cooking to be simple and the end result to be delicious. 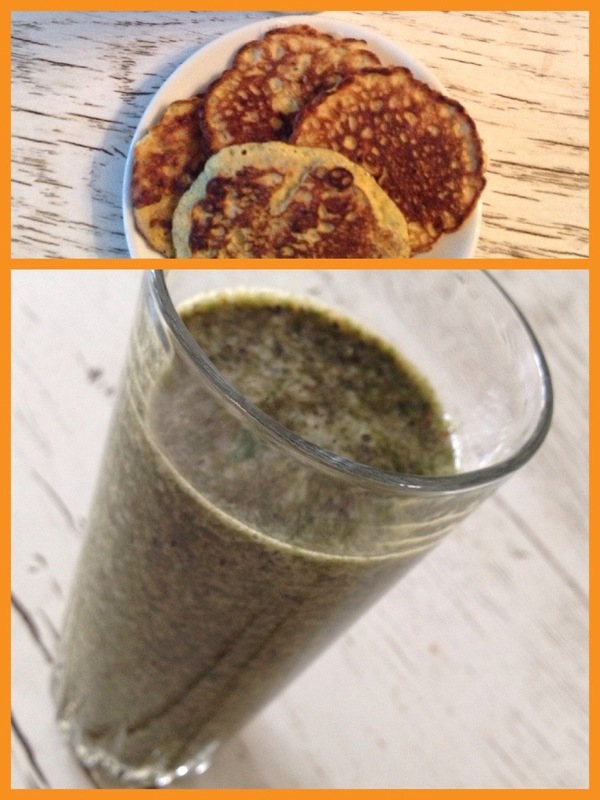 When I discovered these 2 breakfast options, I was thrilled and happy to share them with you! 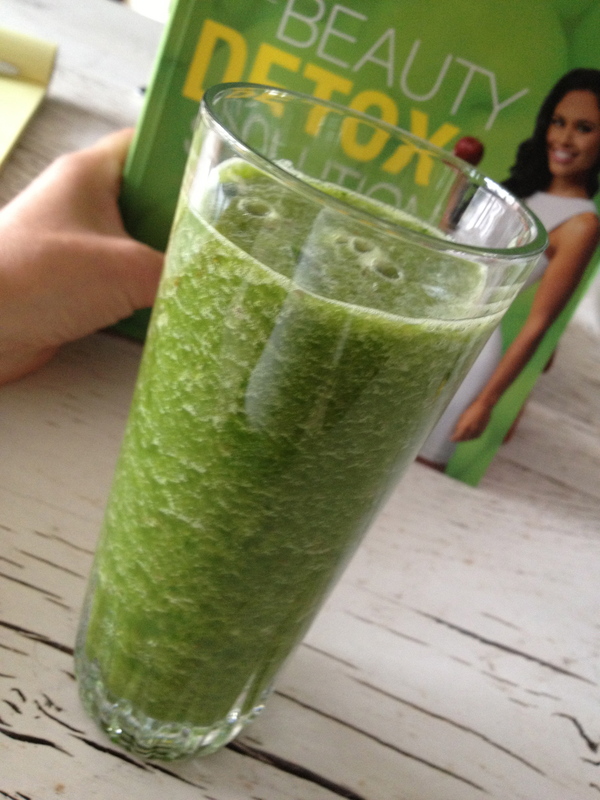 2 hands full of spinach leaves + 1 banana + one hand full of blueberries + one cup of water in a blender and you end up with this great tasting green smoothie. With the combination of the high-energy foods spinach & banana and the superstar anti-oxidant qualities of blueberries, this smoothie is one hell of a powerful weapon to start the day with. 2 eggs + 1 banana …YEAH, pancakes with only 2 ingredients. First purée the banana in a bowl with a fork, then add the eggs and mix it all together. Get a pan and start making these lovely pancakes. I prefer to make small ones, so you can make 3 at the time. You will be surprised how good these taste! For the healthy foodies here, you can add some chia seeds to the mixture and use coconut oil to fry the pancakes. Sounds like a good breakfast to you? Enjoy! Your fashionista is becoming a foodie! Lately I haven’t been around here much, because I have been spending much of my time to a new found interest: healthy food. For a project of mine, I have been diving into the topic of nutrition and what we should be doing to optimize our bodies by putting the right stuff into our mouth. 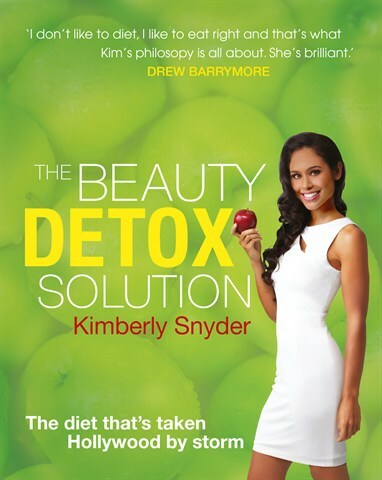 I just finished reading the Beauty Detox Solution by Kimberly Snyder (blog). What an eye-opener! I can highly recommend reading this book. It’s not that I want to completely change my food routine, but it never hurts to make it a bit healthier. So I have decided to add a new section to my blog, called HEALTH. 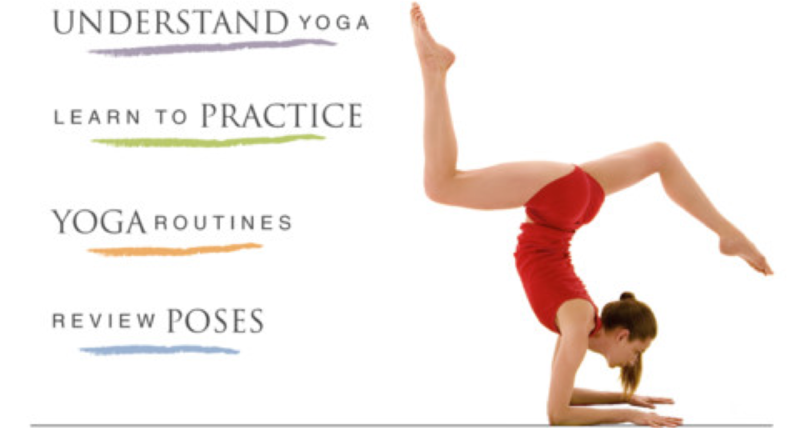 In this section I will be adding more posts related to healthy living and food. The people who know me will be surprised to learn that reading about nutrition has drawn me into the kitchen to cook. Yes, I know, ME… cooking…. My boyfriend (who is normally the one putting great food on the table) was also very surprised to see this new “trend” at home and thus far he liked the vegetarian/vegan dishes I have been experimenting with. Mais il est où le soleil? Every negative has a positive… The fact that we still have lots of rainy cold days in central Europe, means we have more time to get bikini-ready. Start downloading these apps now and prepare yourself for when the sun decides to spoil us with summertime! Fashion lover, entrepreneur and marketing executive. Living in The Hague with "Freund" and 2 lovely cats. Passionate about all that brings joy and beauty in life.